Take a deep breath in, hold it for a moment, and then gently release it. Are you happy, sad, stressed, or overwhelmed? Do you feel the weight of your business or do you feel satisfied with your level of progress? Come back; don’t get too lost in all those thoughts. Focus on right now, on this very moment. There is a philosophy that states that most of us are either stuck on the sorrows of yesterday or focused on the worries of tomorrow. That is not a good place to be! 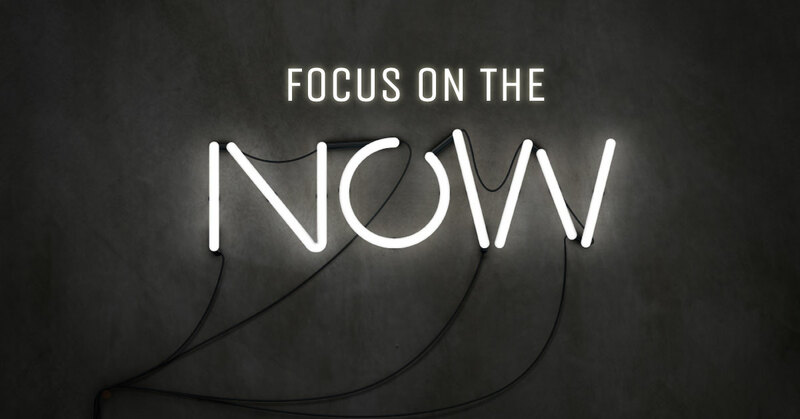 I want you to focus on the now and that comes by making sure your head is in the right place, and that you’ve got the right routines in place. I’ve been meditating for years, and I’ve found that it is one of the best ways to start the day. There are a ton of great apps out there like HeadSpace that help you learn meditation right from your phone. Or you can just spend some time focusing on your breath. The method isn’t the important part, it is that you are taking time to clear your mind and not get caught up in all those thoughts. You hear me say it all the time, your head is a scary place to be! You know what I’m talking about; the routines, habits, and practices that will set you up for the win. Most agents are simply reacting to whatever is happening in their lives. When you decide that you are going to follow a routine or a habit, it becomes clear that success isn’t an accident. 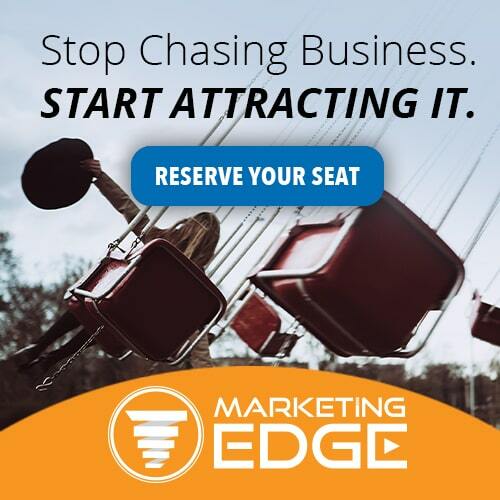 If you want to learn more about this I’d recommend you check my post on morning routines as well as the video below for some powerful routines for your business. 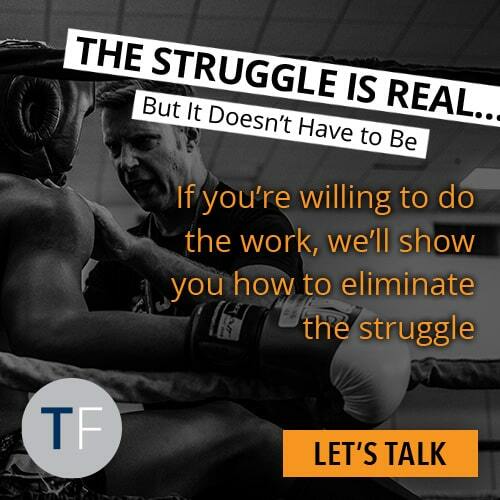 I am committed to teaching you the systems and process that you can use to increase your GCI, find work/life balance, and increase your mental toughness. 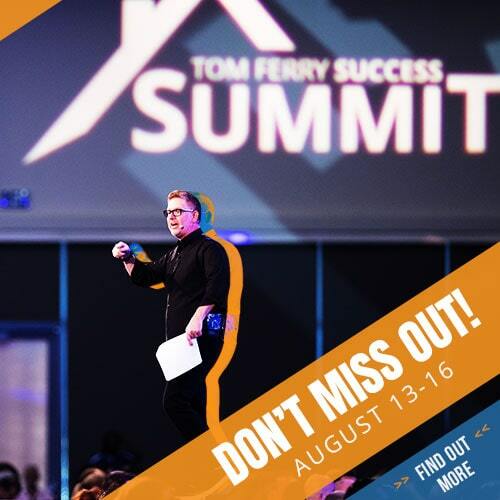 I’m so excited for the 14th annual Summit, because I know how much this event can transform your life and business, and you’ll learn all the things I mentioned above. Every year I hear from tons of agents just like you who tell me how much of an impact this single event had on them. 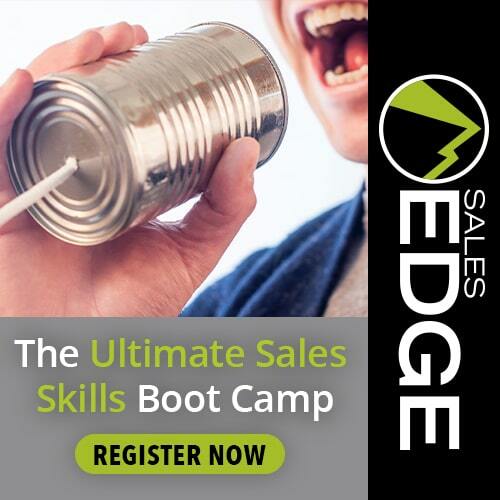 This is the ultimate event in real estate training and I can’t wait to see you in Vegas!